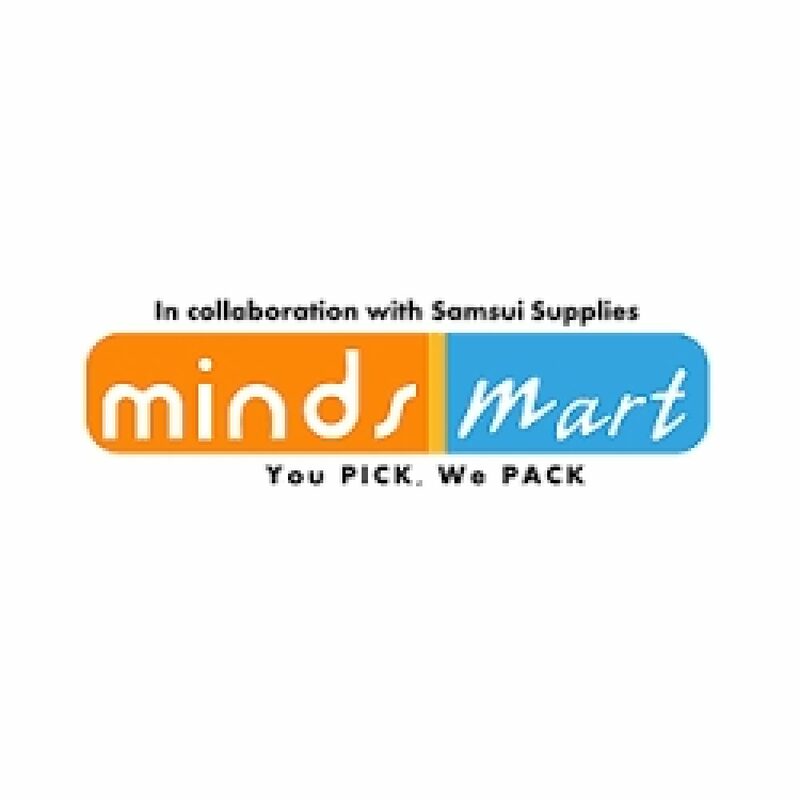 MINDS Mart is a social enterprise collaboration between Samsui Supplies & Services Pte Ltd and MINDS. This unique project is the first of its kind in Singapore providing warehousing work opportunities for persons with intellectual disability. The project involves having the MINDS beneficiaries perform a variety of warehousing tasks to ensure that customers receive their goods in a timely manner. By purchasing goods from MINDS Mart, you help to create meaningful work engagement opportunities for persons with intellectual disability who otherwise have difficulties securing employment in the open market. After a year of training our clients with the kind help of Samsui Supplies & Services, MINDS Mart is now ready to provide pantry goods to companies. Fun Facts about MINDS Mart – Did you know? The workflow process at MINDS Mart is an interesting sight; when an order is received, clients with autism are tasked to translate the worded information into pictorial format. They will indicate the quantity required (e.g. 3 cans of coffee powder) onto a pictorial order sheet and pass it onto their pick-and-pack teammates. The pick-and-pack team is made up of several pairs of clients – one who is able to process the pictorial based information and another who has the strength to carry the items. Together they will walk through a warehouse area that has uniquely positioned over 100+ goods in a way that will minimize errors. Why do we do this? This is because tasks are broken down to suit the ability of each client. For example, our clients with autism have the ability to read and recognize the worded order forms (with amazing accuracy!) but may not be suitable to carry heavy objects. At MINDS, we assess each and every client as individuals and try our best to find tasks where they can specialize in. If you are looking to stock up your pantry, order from us! Free delivery provided for orders above $100. For more information visit our online store now!